Welcome all Singles! 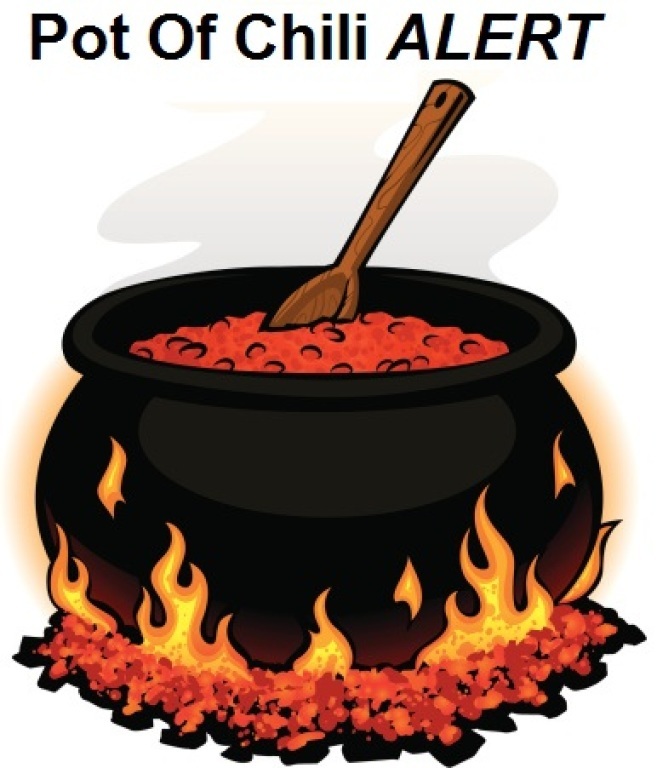 St. Michael is hosting a Chili Cook-Off Potluck Socializing Event. All CSU singles are invited to attend. Please fill out the Event Registration and indicate on the Form if you plan to enter your chili. Awards will be given to the top 3-contenders as voted on by you! For those wanting to attend 6 pm Mass, the doors will open at 5:30 pm to allow you to bring in your food! Event Registration Deadline: Feb. 20 - This event is closed!